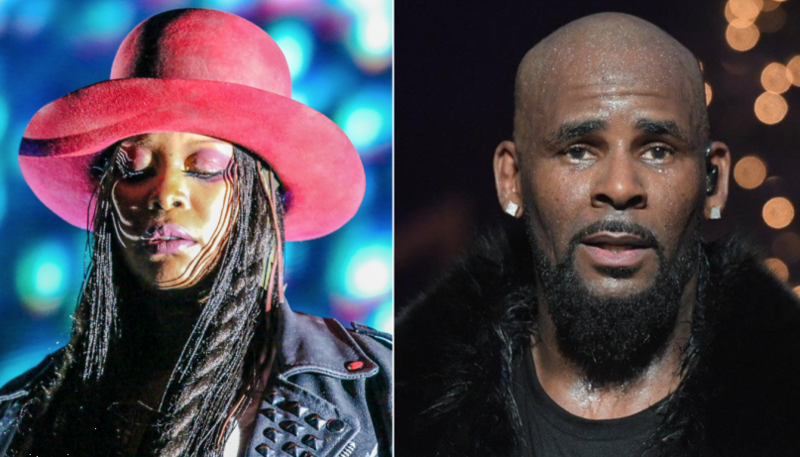 Erykah Badu has finally responded to the criticism and intense backlash she's received from women after the neo-soul Queen appeared to defend R.Kelly during a recent Chicago concert. Sometimes Erykah gets too deep for folks with her Baduisms and her spiritual energy and when people don’t understand where you’re coming from things can get misinterpreted. Badu decided to respond to the heat on Twitter, clarifying her statement. When it comes to R.Kelly, the public wants justice for the victims and a confession from the legendary crooner before anyone thinks about forgiving any of his actions. People aren't trying to hear all of that love him anyway bs and a bunch of women let Badu know how they felt via Twitter. Emotions are high and people are still angry. Victims lives are shattered and they haven't been given justice. So when discussing R. Kelly in a public forum, artists -- even women who are culturally profound and empowering like Badu -- should beware.